Offices of four cab companies, Careem Networks (Pvt) Ltd, Derbi Cab, Crown Cab and Citi Cab, were closed after they were found to operate using unregistered vehicles. The raid on these cab companies’ offices came as a result of complaint launched by local Taxi Driver Welfare Association (TDWA). A TDWA office bearer had filed a complaint with the deputy commissioner Islamabad and Secretary ITA earlier. The complaint was against a large number of unregistered vehicles being used as taxis for some time in the capital. TDWA claimed that such practices affected the business of registered taxi drivers. What these companies were doing wrong? TDWA claims that these companies are running their operations with vehicles which are not registered as taxis. This practice exempts them from the tax associated with the commercial use of vehicles. Keep in mind that this is the same complaint which taxi drivers and companies all around the world have with Uber and other such services. As these companies consider their employees as freelancers and not as full-time workers, they can work around a loophole in the taxation system and avoid paying any major transportation tax. While acting on the complaint of TDWA, deputy commissioner Islamabad dispatched a team consisting of assistant commissioner Saddar and Secretary Islamabad Transport Authority (ITA). The team raided the offices of those four cab companies. They sealed two offices and found the other two offices already closed. What’s next for these companies? At the time of writing, there has been no response from any of these companies. Their next course of action remains unclear as of yet. Their choices, however, are limited in the face of a notice from higher authorities. They have to submit an explanation of their actions within 3 days to avoid a legal action. Until that response is delivered to and processed by authorities, we cannot speculate on the future of these companies in the capital. Although this string of actions is directed only towards these four companies in Islamabad, it sets a precedence for similar action against them in other cities they are currently operating in. Other companies like Uber will also see warning signs over this incidence and will probably prepare for similar actions. UPDATE: Careem and other cab services are running their services without any interruptions in the capital. Only the offices of the said cab services are sealed by authorities and they are served a notice to explain their position. 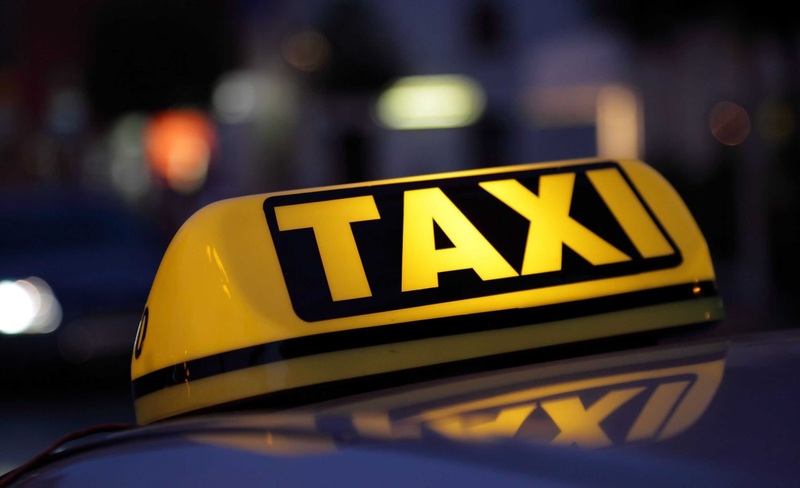 The post Four cab companies, including Careem, closed for illegal operations in Islamabad appeared first on TechJuice.